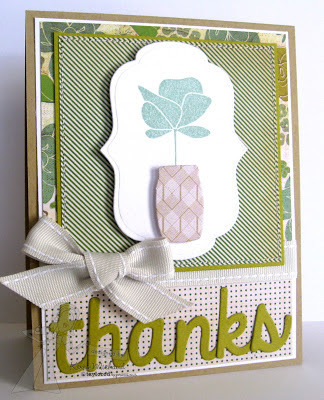 First up I want to share a card I made using Posh Posies, Posh Vases, and Whimsy Alpha. I know that Posh Posies is going to be a go to set for me. I just LOVE all of the gorgeous flower silhouettes in this set, and the Posh Vases Dies are perfect for die cutting vases with different patterns of dp. 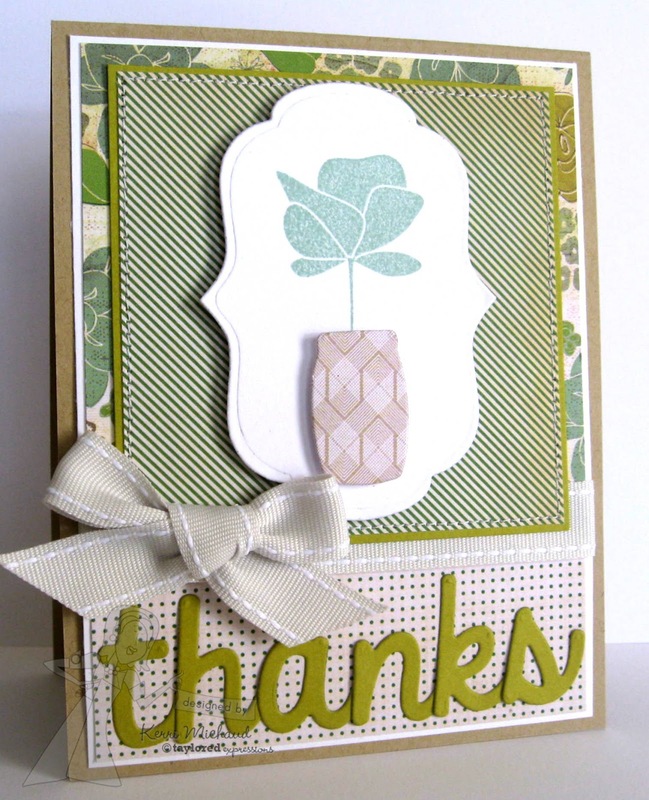 I also used the ever popular Label Stacklets 1 Dies on my card, and the sentiment was cut with the new Whimsy Alpha Dies. Isn't that font just gorgeous!? 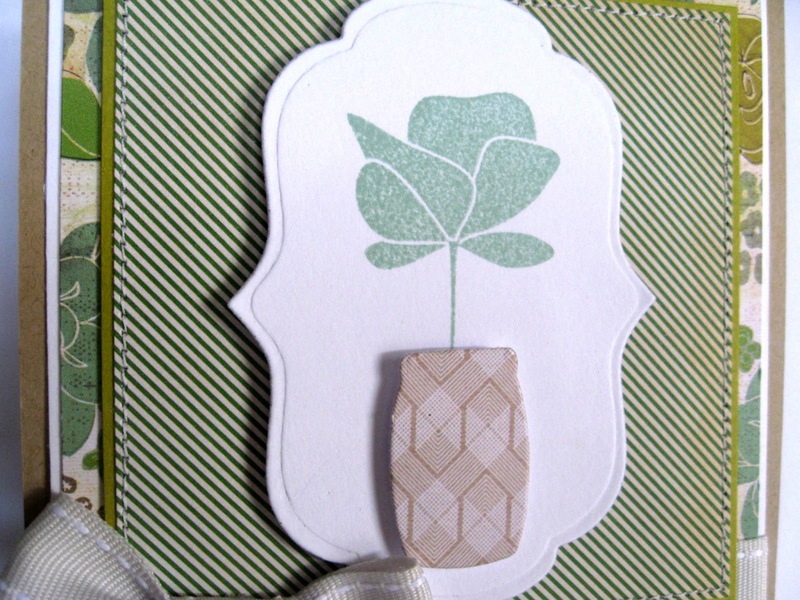 I drew my color inspiration from this lovely Crate Paper Acorn Avenue dp. 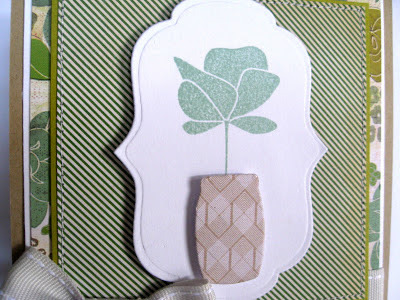 Once again I used the fabulous Label Stacklets 1 Dies for my tag shape. The dp is Echo Park Paper Co. Country Drive. What super adorable tags and the little monster card in the previous post is precious, too!! (Hmmm... precious monster??? LOL!) TFS!!! Super cute, definitely!! What fun tags! 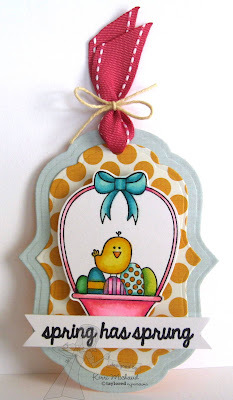 Oh my goodness - those adorable tags make me smile big time!!! 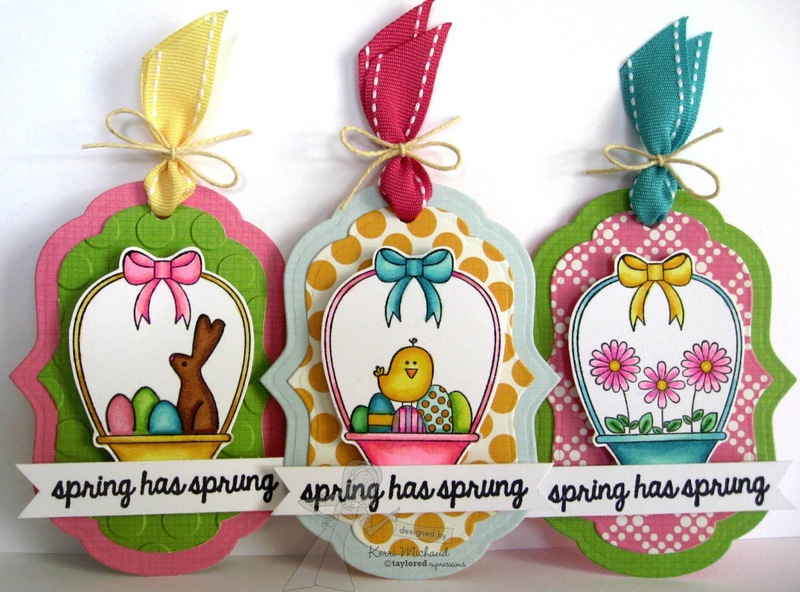 Just love the colors on those tags. 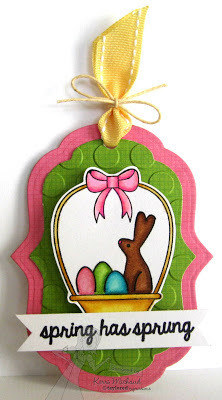 LOVE those Whimsy letters (just went and added them to my cart...think it's time for a TE order) and your tags are ADORABLE!! You rocked this release, your tags are adorable! 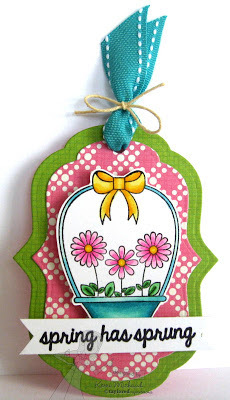 Love the bright colors and you used my favorite flower from Posh Posies. Beautifully done!